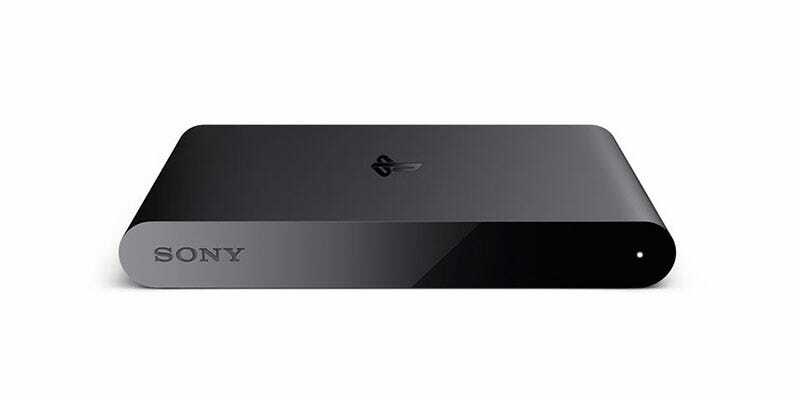 PlayStation TV: good idea, poor execution. Mostly because there were a ton of great Vita games that the little box wouldn’t support. But hey, where Sony came up short, users are getting the job done. While Sony had a reason to exclude a bunch of Vita games from PSTV support—traditional controllers couldn’t replicate things like touch input—a fan of those games (and tinkering in general) Mr. Gas didn’t care, so he came up with a quick and painless way to get games like Uncharted: Golden Abyss running on the streaming box...accessory...thing. All you need to do is change some settings then send yourself an email. Easy. The full instructions (via Tiny Cartridge) are here.